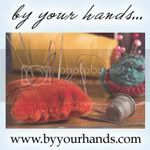 Todays featured shop is Danielle's Corner. 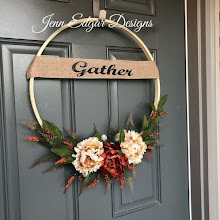 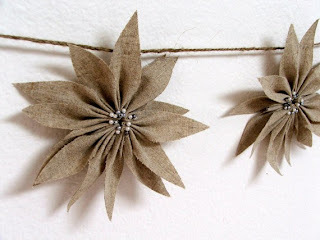 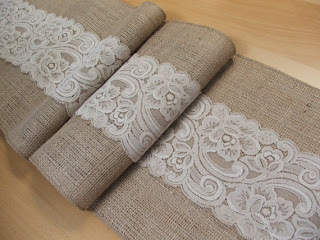 Danielle specializes in rustic wedding decorations made from burlap and lace. 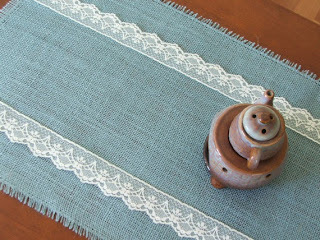 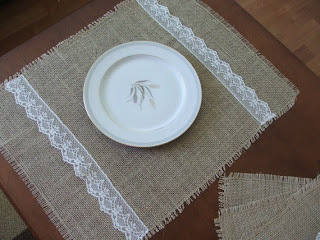 Burlap and lace is such a pretty cottage chic look. 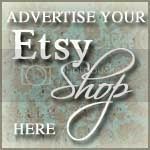 Be sure and visit Danielle's shop to see all her handmade items.